The Pact: Can we ever really know our children at all? 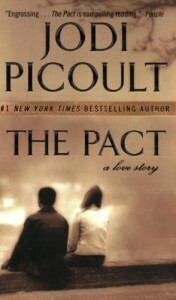 The Pact is a book you may already have heard of. 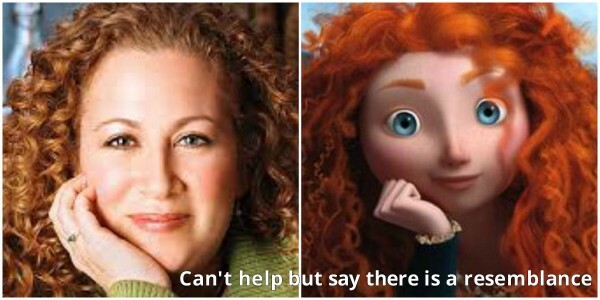 I think it is Jodi Picoult’s second most successful book. Personally, I don’t know why. I mean Jodi Picoult is my favourite author, because the way she writes she is able to make you feel like if you were in the characters their places and make you want to know the end of the story so badly. And thank god those are only stories. The subjects she writes about, awful!! But Things like these happen, daily.. :’( That’s what I actually love about Picoult’s books, she is able to make realize how awful these things are, how lucky we are, and make us think about it really hard.. But let’s get back to ‘The Pact’ itself. I think the idea is really good: Christopher Hart is charged of murdering Emilie Gold, his seventeen-year-old girlfriend. Did Chris really kill her? Chris’ attorney claims this is a lie, the defendant’s attorney claims this is what happened. What is the truth and what will the judge believe? But some things were just a little disappointing to me.. The book is written in the Present, and then the past, the present, the.. You get what I mean. And I liked the past, and the trial, but all the other part of the book, I found it quite boring. But, what I DID like about this book is the ending! It happens really often that I don’t like Jodi Picoult’s books endings but this one, Somehow I really did! After having found some fresh hay to lie down on, Katie Fisher gave birth in the barn to a little boy where she then fell asleep with the newborn in her arms. When she woke up, the infant was gone. It must have been a dream. But she soon realized her assumption was wrong when a dead infant is found in the barn the next morning. Katie Fisher, an unmarried Amish eighteen-year-old girl is then being accused of the murder of her own child. But English and Amish rules are very different and can therefore easily get tangled up. Why are you not forgiven after confessing your sin in the English world like in the Amish church? And why would they not believe what I say? These are things Katie wonders. Meanwhile, Katie's attorney is doing her best to save her from a lifetime sentence.. Plain truth, a novel written by Jodi Picoult. As you will read this book, you will get a better view on who the Amish are, why they decide to live this way and what they believe. Whom is the father of Katie's child? And did she really murder her own child? This, is the plain truth. But does the judge want to hear this, or will she only decide the verdict based on which attorney gives her a story that suits her best.. I loved this book because it is a suspenseful story that surely will not disappoint you. I loved this book because it does not only contain a tragic story from Picoult's mind but you also get to know the Amish culture better. 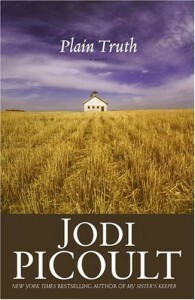 I loved this book because, like in all her other books, Jodi Picoult describes the trial in a way it sounds so real. Conclusion: I loved this book and I bet you will too!